Airbnb was a disruptor in the travel space, giving vacationers a whole new way to find lodging. However, even though its name recognition is high, not everyone loves the company. With Memorial Day coming up, I thought it would be fitting to write about some cheap weekend getaway ideas. Because of many places of business being closed for this federal holiday, it makes for a great opportunity to take a mini-vacation. Your bank account may be unfortunately saying otherwise. Luckily, you don’t have to spend a fortune to enjoy a four-day weekend. Many of these suggestions can not only be planned last minute but on a budget as well. It is typically encouraged to plan your trips well in advance to ensure the best deals; however, you can certainly grab some last-minute deals by waiting to book your trip. Try GoLastMinute, which is a travel site that scours the internet for last-minute flight deals. Other common booking sites offer last minute deals as well, such as Expedia, where you can also find hotel and cruise deals. Sometimes it pays to procrastinate. You don’t necessarily have to fly somewhere to stay in a cool location. Many sweet spots are just a reasonable drive away, and if you have one in mind, you can save money by renting someone else’s home. AirBnB has become an increasingly popular option for tourists traveling on a dime, but you can book an entire vacation home as well through HomeAway. Stay in the mountains in Asheville, North Carolina, visit the Florida Keys, or even rent a home in Paris for your trip. Plus, with these options, you can save money on going out to eat every night by purchasing your own groceries. If you’re in the East Coast, consider staying in Atlanta, Georgia; Asheville, North Carolina; Burlington, Vermont; Philadelphia, Pennsylvania; and Dewey Beach, Delaware. Atlanta, Georgia: Along with its awesome barbecue, Atlanta does not charge for you to visit one of its most historic landmarks, the Martin Luther King, Jr. National Historic Park. With hotel rates as low as $39.94 over Memorial Day Weekend, you may want to add this to your list. Asheville, North Carolina: I just visited Asheville last spring, and it was not only affordable, but one of my favorite locations to date. Parking is not much fun, but you can walk just about anywhere downtown that you want to go. Plus, you can go kayaking right on the French Broad River outside of town. Burlington, Vermont: If you’re the outdoorsy type, Burlington will not let you down. Vermont is really popular in the fall season, so now may be a good time to visit when tourism is slower. Philadelphia, Pennsylvania: The City of Brotherly Love is the host of the famous Rocky stair climb scene at the Rodin Museum, which has a mere suggested $8 entry fee. Take advantage of public transportation to save on gas and parking fees, and visit some of the mircrobrews that host complimentary tours on Saturdays like the Yards Brewing Company. Dewey Beach, Delaware: Dewey Beach is adjacent to Bethany Beach and Rehoboth Beach but is the cheapest option of the two. Hitting it before the big beach season will help you save on hotel options as well. You can, though, try HomeAway and rent someone’s house for the weekend for potentially less. If you’re hoping to go to a beach over Memorial Day Weekend, this is a great option. For West Coast dwellers, you’ll find Portland, Oregon; San Antonio, Texas; Carmel Beach, California; Catalina Island, California; and Scottsdale, Arizona are some of the great spots for you to visit during Memorial Day weekend. Portland, Oregon. Portland consists of a vibe that combines an outdoor feel to an urban area. You can visit the International Rose Test Garden, take some distillery or brewery tours, hit up a gallery walk, and more. Not to mention, they have some awesome flea markets you won’t want to miss. San Antonio, Texas: San Antonio is full of free attractions, like the Alamo and their Enchanted Rock State Natural Area. Market Square and the Japanese Tea Gardens are also attractions you can visit without spending a dime. Carmel Beach, California: Drive down Highway 1 to see the rocky beach at Carmel Beach. Visit the small town full of boutiques and restaurants, do an art tour, surf, paddleboard, or go camping. This gem of a spot makes for a one of the many great cheap weekend getaway ideas without hurting your wallet. Catalina Island, California: Believe it or not, now may be an ideal time to travel to Catalina Island right before the busy summer season starts. You may find the best rates during the week, though, instead of the weekend. You can book an average-rated hotel at a little more than $80, according to HotelPlanner. If you miss your chance to visit it now, the fall would be another time to visit due to the lack of crowds. Scottsdale, Arizona: From parks to the arts district, you won’t be bored visiting Scottsdale. Check out this list of ten free things to do here. Of course, you could drive to the nearest body of water, National Park, or state park and camp out for the weekend as well, which is always cheap to do. You could also become a tourist of your own area by trying a restaurant you have not had a chance to go to yet or do a tour of the area hosted by your local tourist bureau. 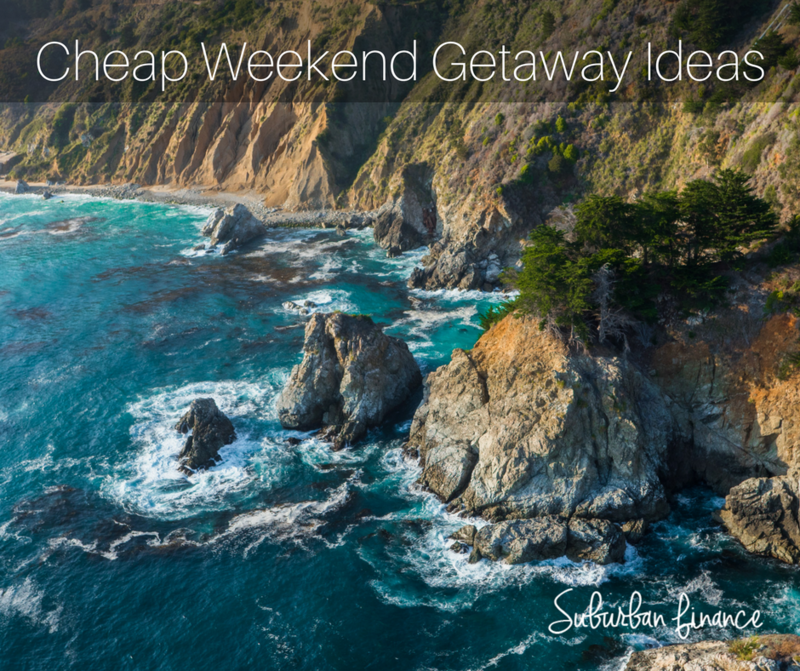 What cheap weekend getaway ideas would you add to the list? 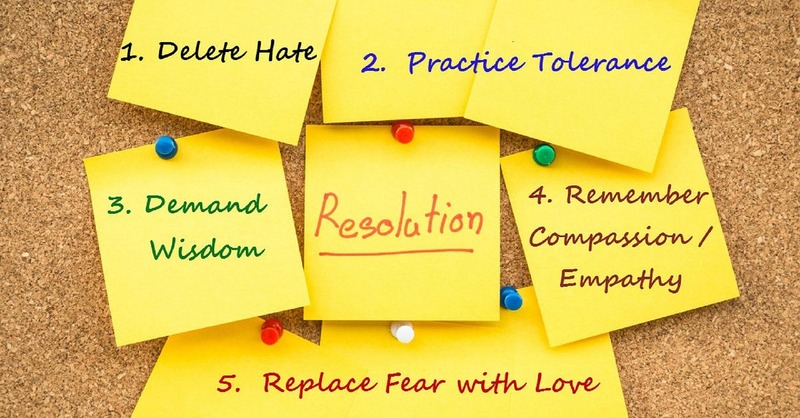 With a new year comes new goals. 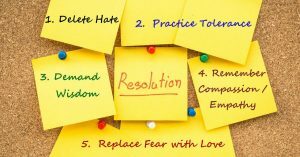 And although it is important to want to be a healthier person, it is also important to make some financial resolutions. If you could make your financial situation better, would you? Of course, the answer is yes. The problem is, though, that many do not realize the solution is right under their nose. You might feel that without more income, you cannot resolve your bills. But, that is not necessarily the case. When we want to shed weight, we go on a diet and create a plan to do so. The same goes for your debt. Creating a well thought-out budget can do wonders for your debt. Lose some pounds on your bills and put your debt on a diet by eliminating some unnecessary expenses.